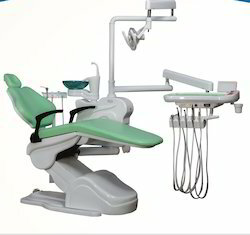 Manufacturer of a wide range of products which include bio elantra dental chair and mobile dental cart system. 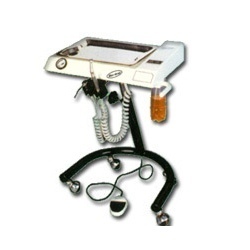 We are manufacture, supplier and exporter of Mobile Dental Cart System. This product is manufactured with superior quality material & latest technology which is procured from reliable and certified vendors of the market. our range is tested on various well-defined parameters in order to assure its flawlessness.